Credit Score Errors Can Cost You Money! 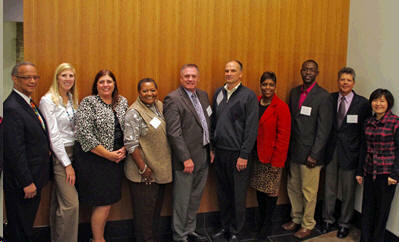 First Commonwealth Federal Credit Union Helps Consumers in Pennsylvania’s Lehigh Valley. CFPB Creating New Rules for Mortgage Loans. 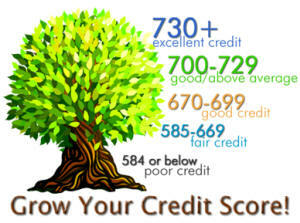 Credit Score Errors Can Cost You Money! 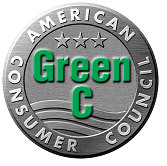 A comprehensive study of consumer credit reports by the Federal Trade Commission found that the accuracy of consumers’ credit files is better than some surveys had indicated, but worse than the industry has claimed. According to the FTC, about 5.2% of consumers are hurt because of mistakes and negative notations on their credit report. In those cases, consumers may pay a higher interest rate on auto loans and mortgage loans. If people know better, they could have been paying less each month for their cars. The Consumer Data Industry Association (CDIA), the trade group for the credit bureaus, issued a release saying that the FTC’s study verifies the accuracy of the information in people’s credit reports. Previously, the group cited industry-backed research that claimed an error rate of less than 1%. First Commonwealth Federal Credit Union Takes the Lead in Financial Support for Lehigh Valley Consumers. Better Than Other Financial Institutions. First Commonwealth is Safe, Sound and Secure. Your deposits are safe at First Commonwealth Federal Credit Union. Our credit union has had a consistent and stable financial history. In addition, our member's accounts are insured up to $250,000 by the National Credit Union Share Insurance Fund. 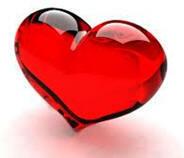 Promoting the financial well-being of all our members/owners according to their needs and expectations. Offering a rewarding employment experience to our employees with fair compensation and challenging work. Ensuring the continued financial stability of our institution. The American Consumer Council and the Pennsylvania Consumer Council are pleased to recognize First Commonwealth Federal Credit Union as a sponsoring member. CFPB Creating New Rules for Mortgage Loans. 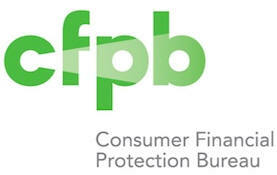 The Consumer Financial Protection Bureau announced it has plans to publish plain language guidance for mortgage lenders, work with other federal regulators and increase consumer outreach efforts as new mortgage regulations are implemented over the coming year. The agency last month released a slew of final mortgage rules, many of which are scheduled to go into effect in January 2014. The CFPB regulations address mortgage servicing, mortgage loan originator compensation, high-risk-mortgage appraisals, ability to repay requirements, escrow accounts and "high-cost" mortgages. "Our plan is to work with the mortgage industry to ensure that the CFPB's new rules are implemented accurately and expeditiously," CFPB Director Richard Cordray said in a release. "Both consumers and industry will win when the new rules are understood, applied, and carried out evenly and effectively. Mortgage borrowers, who have dealt with much heartache since the financial crisis, deserve this level of attentiveness," he added.